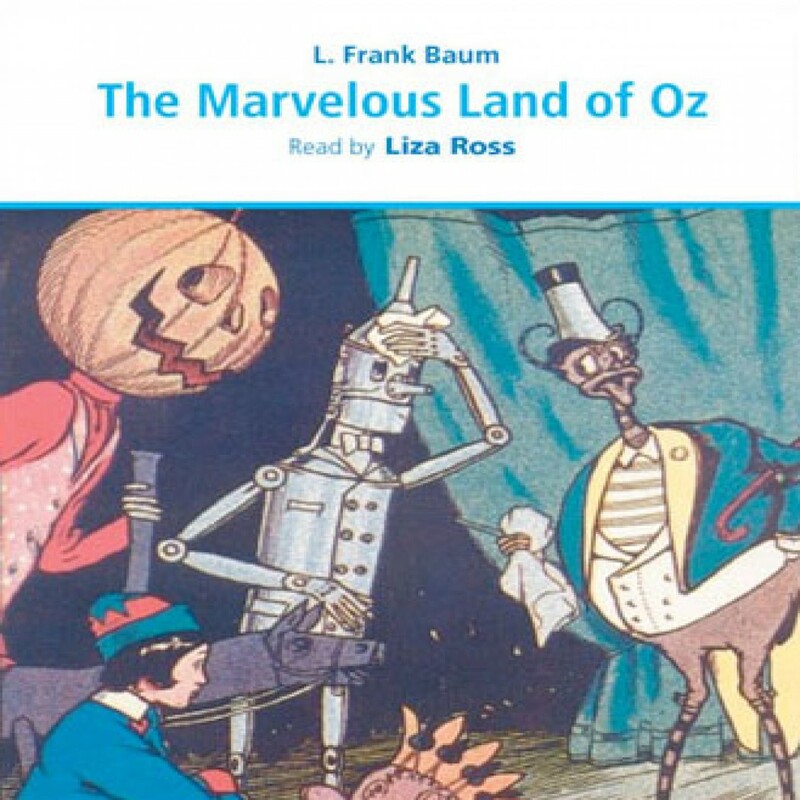 The Marvelous Land of Oz by L. Frank Baum Audiobook Download - Christian audiobooks. Try us free. Some people do not know that The Wonderful Wizard of Oz was actually the first of a 13-story series. The Marvelous Land of Oz, the second story, brings the Scarecrow and the Tin Man into new adventures in the Land of Oz. In this story, which is as equally entertaining as The Wonderful Wizard of Oz, the Tin Man and Scarecrow are persuaded to help out a young boy who finds himself in difficulty.